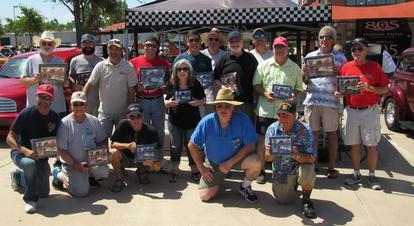 MDCC wins Club Participation Award at the NAPA Car Show 6-24-18. 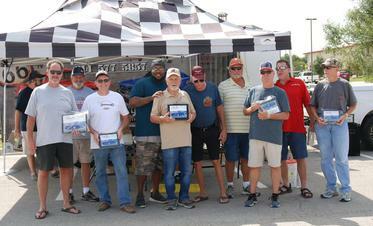 MDCC - wins Club Participation at the 9th Annual Independence Fest Car Show in Flower Mound. 7-4-18. 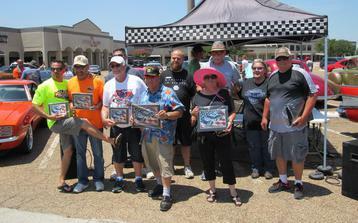 MDCC wins Club Participation Award at the Bootin Out Cerebral Palsy Charity Car Show 7-4-18. 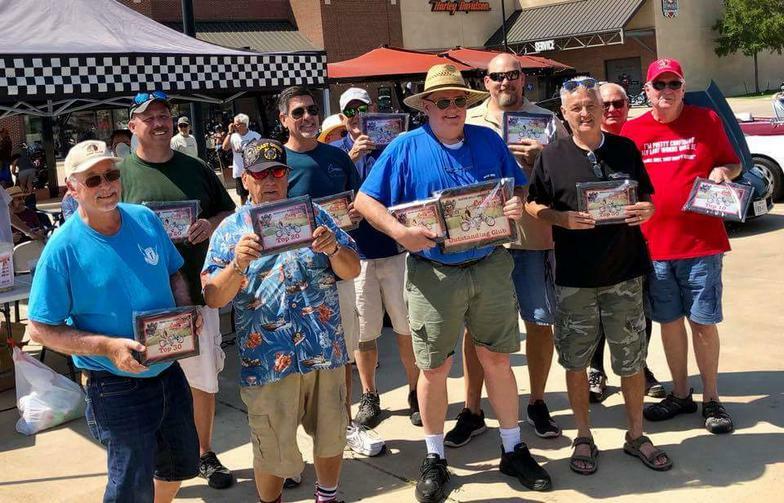 MDCC wins Club Participation Award at the Wild Pitch Car Show 7-7-18. 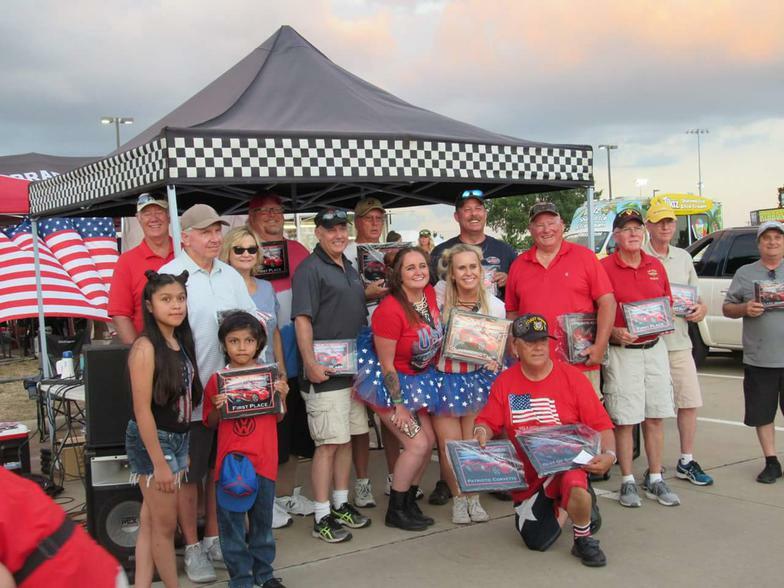 MDCC wins Club Participation Award at the Maverick Harley Car Show 7-14-18. 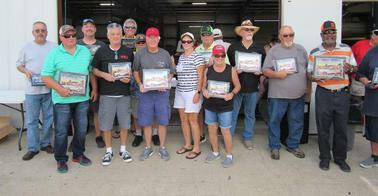 MDCC wins Club Participation Award at the Maverick Harley Davidson Caffeine & Gasoline Car Show 8-25-18. MDCC wins Club Participation Award at the 407 Club Car Show 9-23-18. 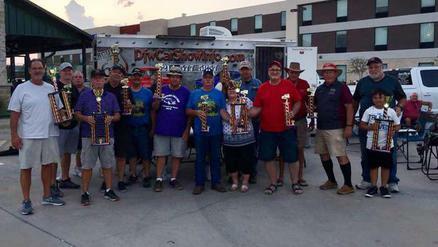 MDCC wins Club Participation Award at the City Of White Settlement Parks & Recreation Car Show 10-6-18. 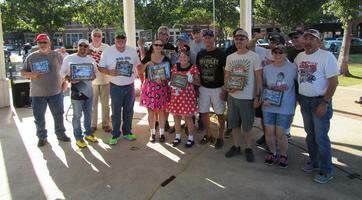 MDCC wins Club Participation Award at the RRS Car Show 10-6-18. MDCC wins Club Participation at the Parker Square Car Show 10-28-18. 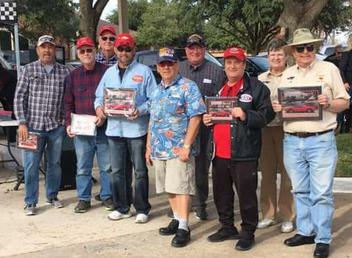 MDCC wins Club Participation at the Heritage Ranch Car Show 11-24-18. 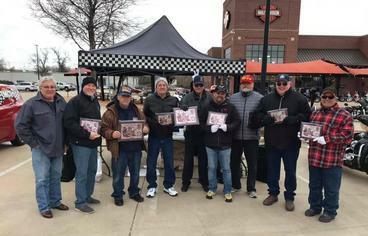 MDCC wins Club Participation at the Maverick Harley Davidson Car Show 1-12-19. 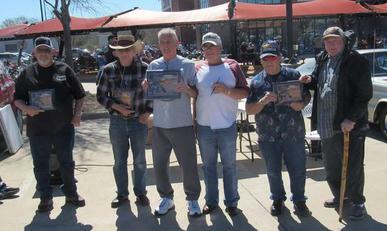 MDCC wins Club Participation at the Maverick Harley Davidson Car Show 3-9-19. 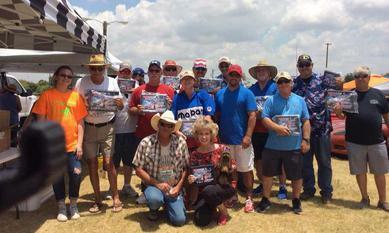 MDCC wins Club Participation Award at the 3rd. 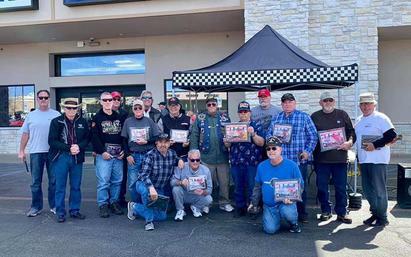 Annual Veterans Car Show 3-16-19. 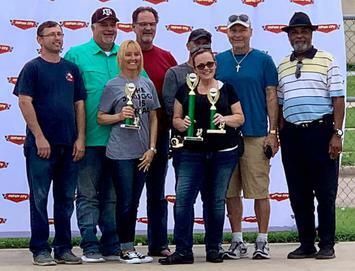 MDCC wins Club Participation at the Haltom City CARFEST 4-7-19. 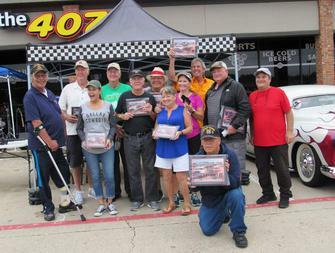 MDCC wins Club Participation at the Castle Hills Car Show 4-14-19. 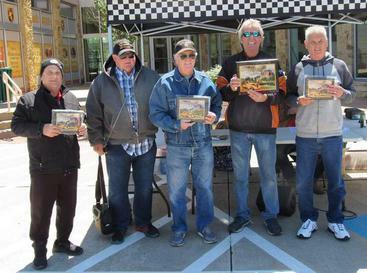 MDCC wins Club Participation at the Robinson Restoration Car Show 4-20-19.